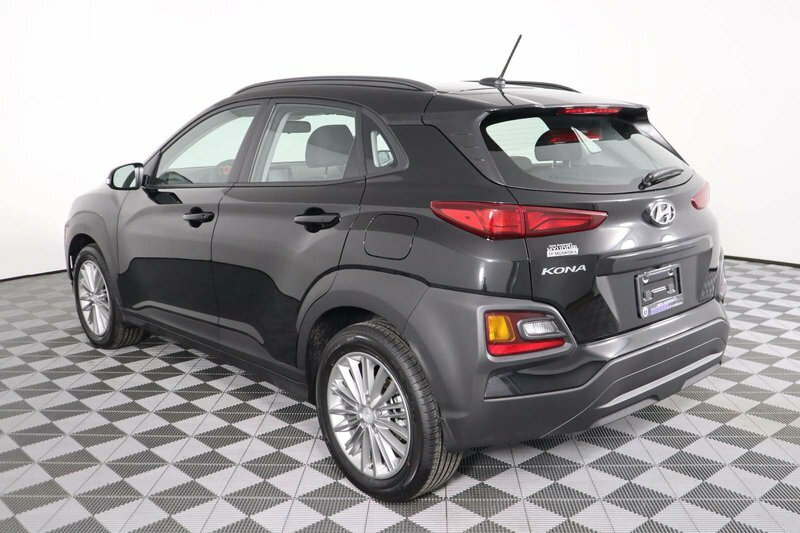 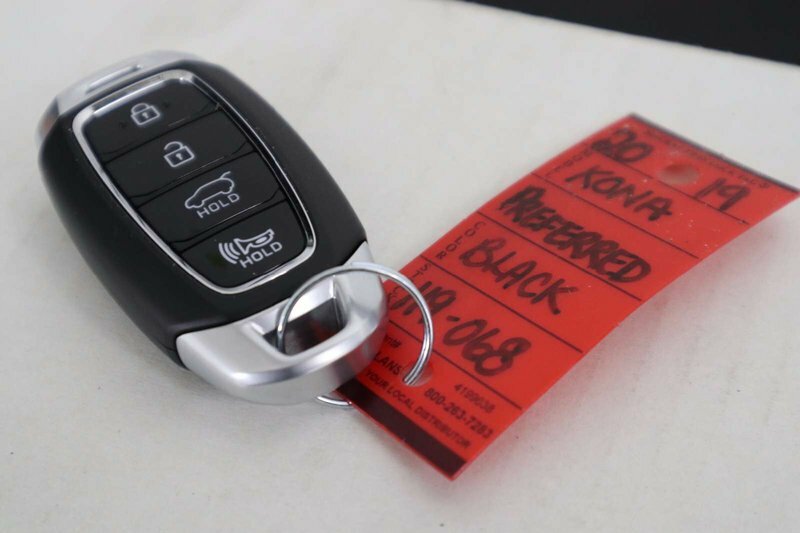 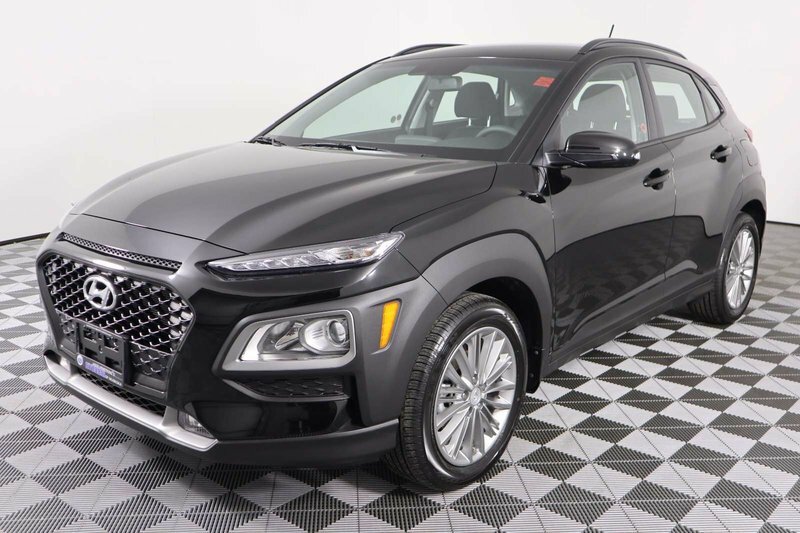 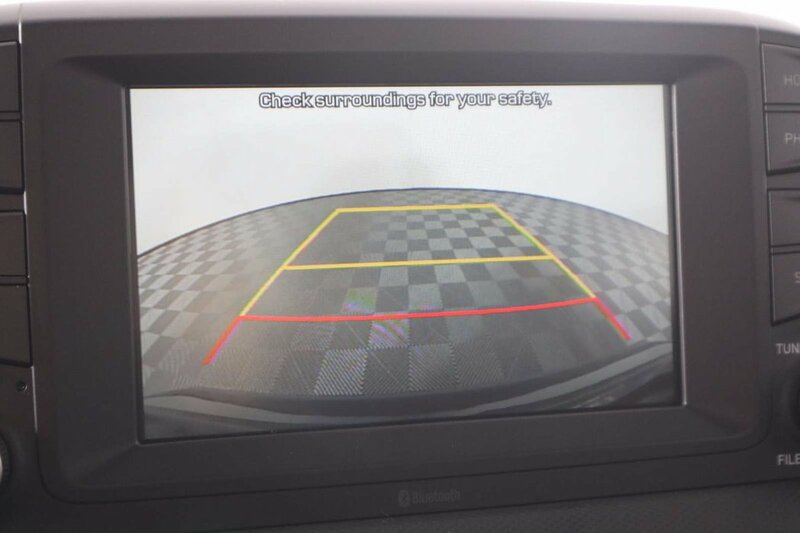 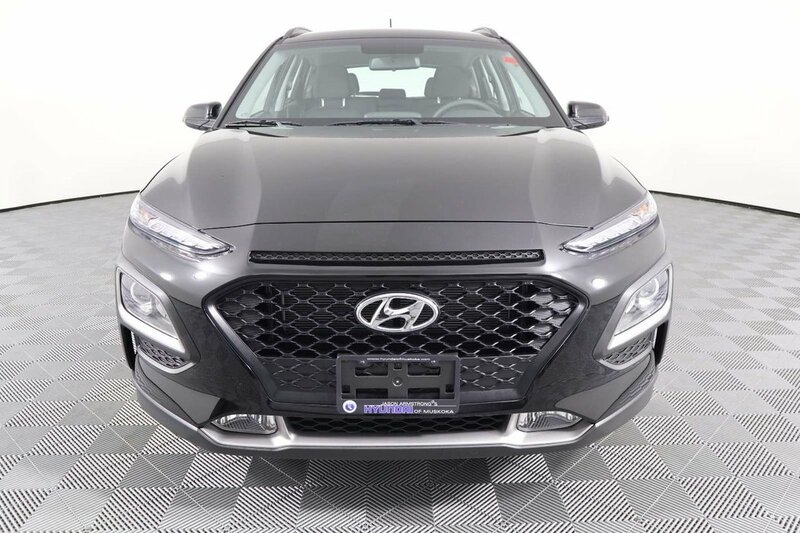 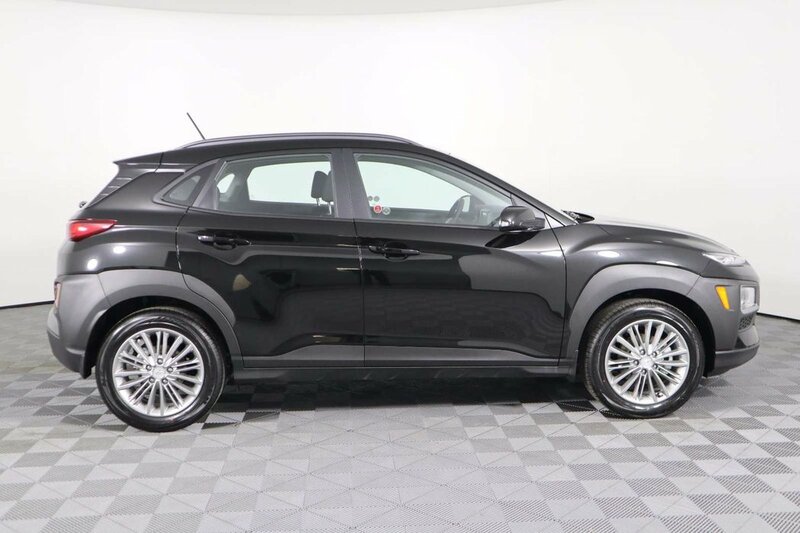 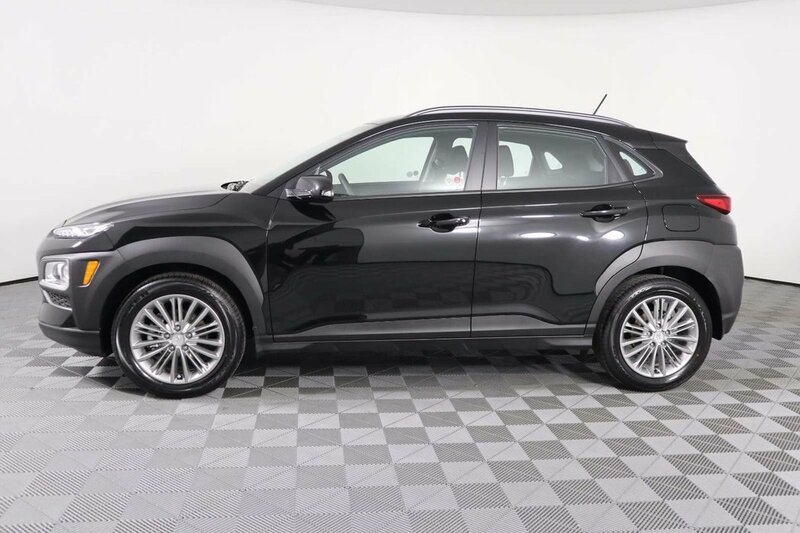 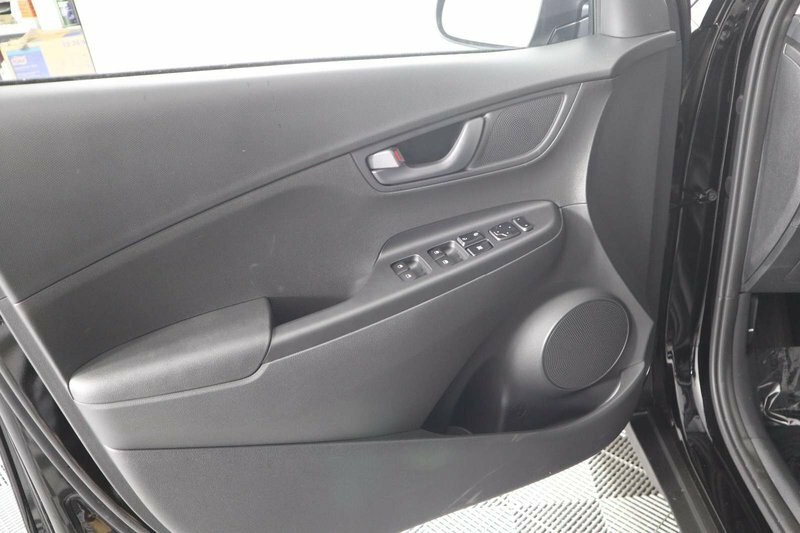 Smart design and incredible performance describe our 2019 Hyundai Kona 2.0 Preferred AWD SUV that's proudly presented in Phantom Black! 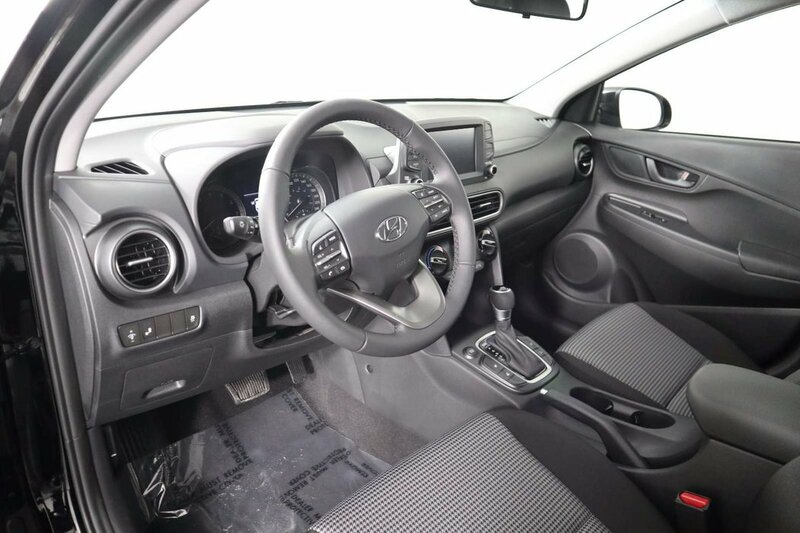 Powered by a 2.0 Litre 4 Cylinder that offers 147hp and executes flawlessly with its responsive 6 Speed Automatic transmission to attain easy passing maneuvers. 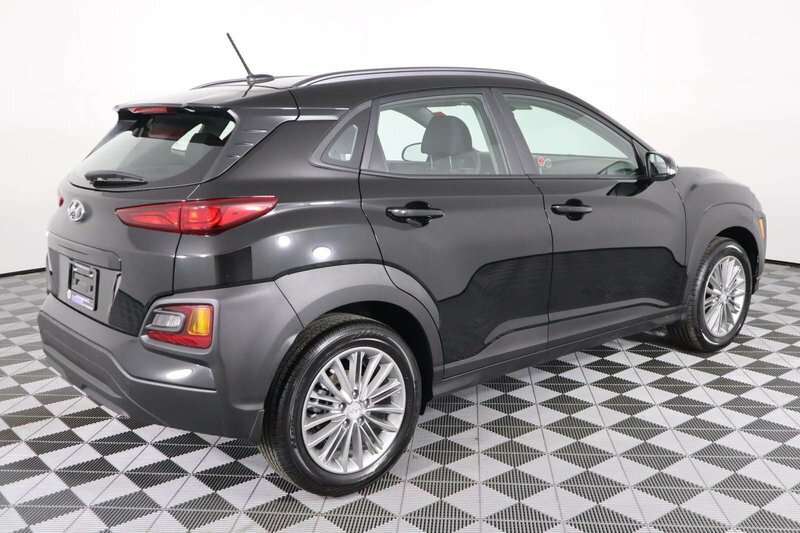 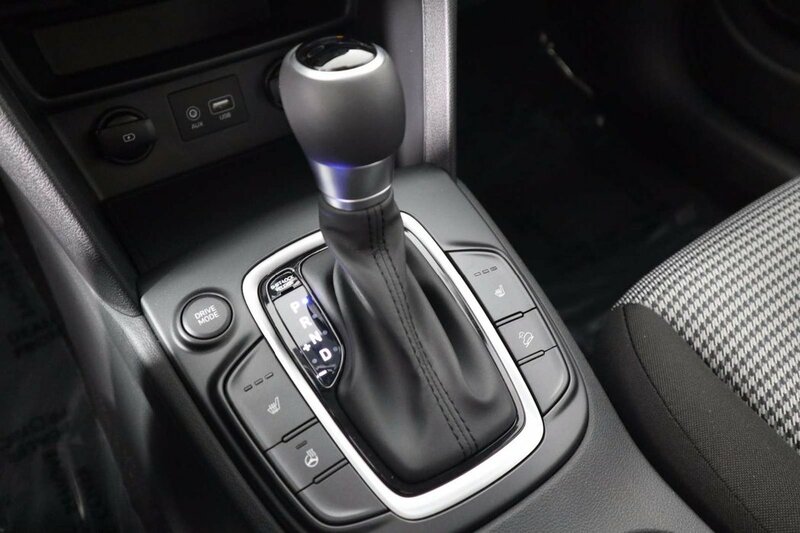 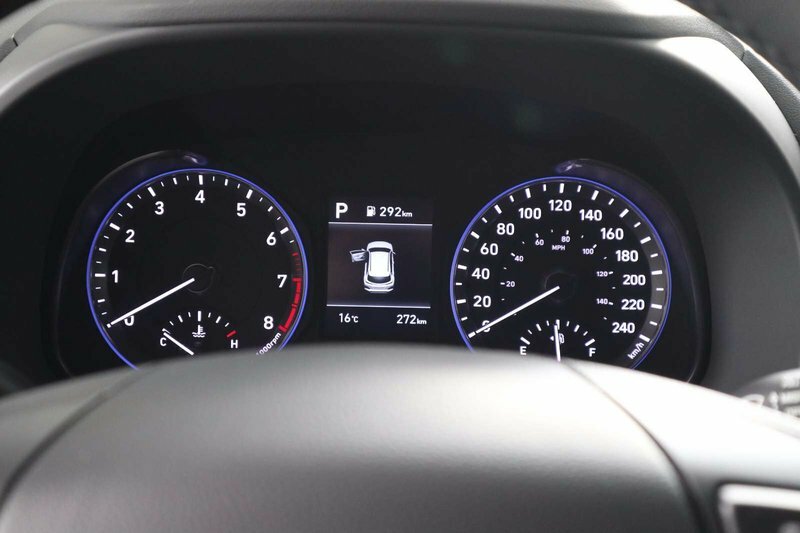 This All Wheel Drive combination yields near 7.1L/100km on the highway for this Sport Utility while offering swift acceleration and dynamic handling. 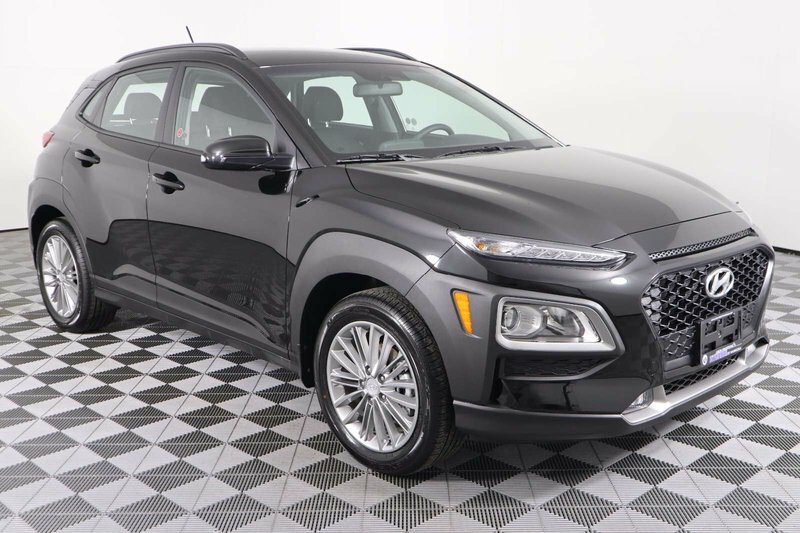 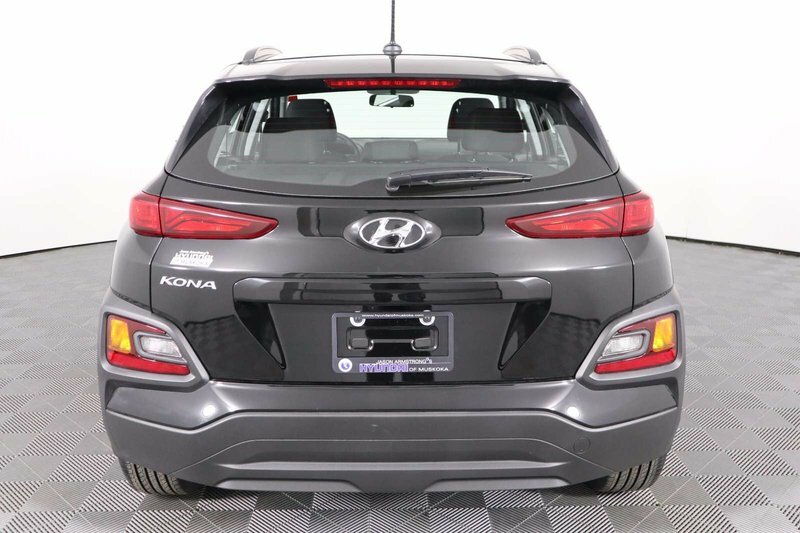 Striking in every respect, our Kona lets you stand out from the pack with distinct wheels, bright LED headlights, LED fog lights, and running lights. 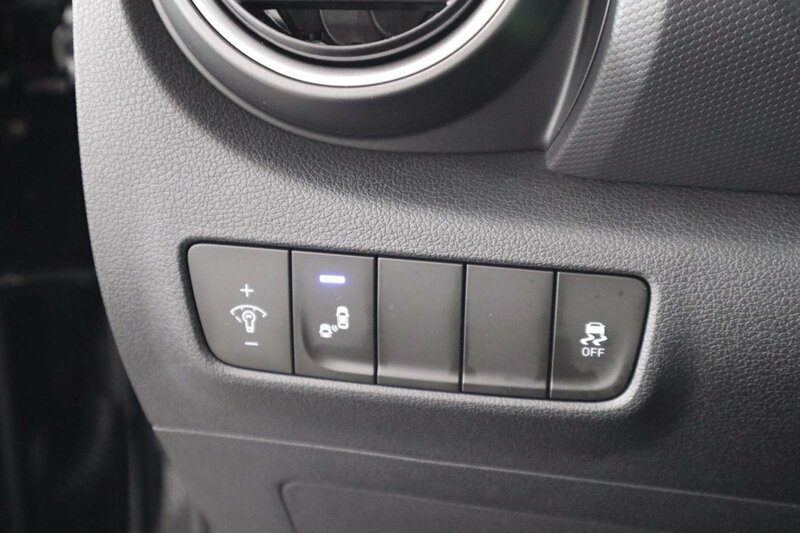 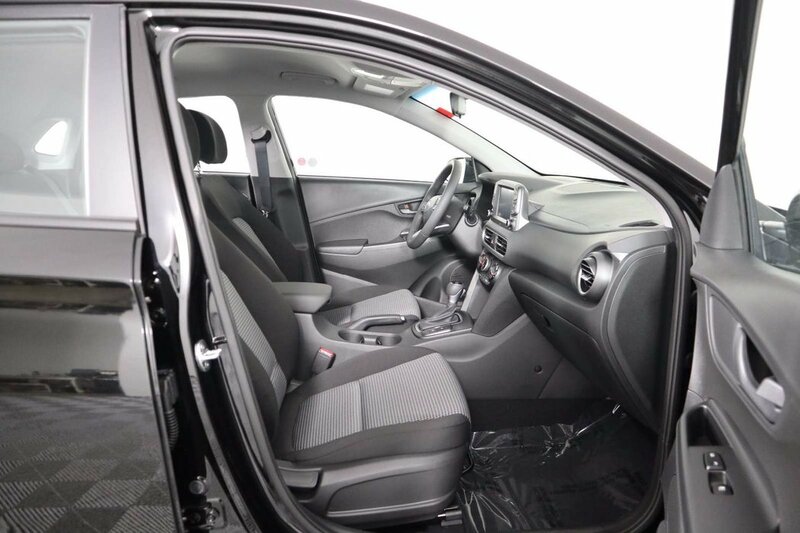 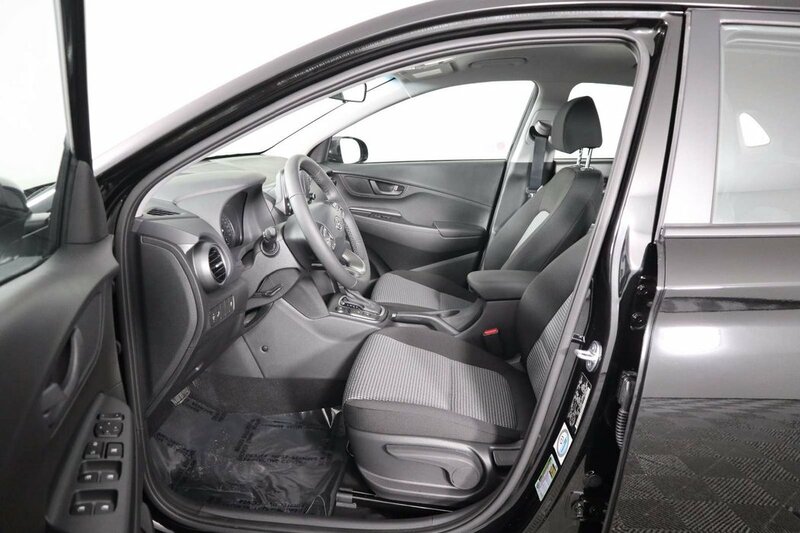 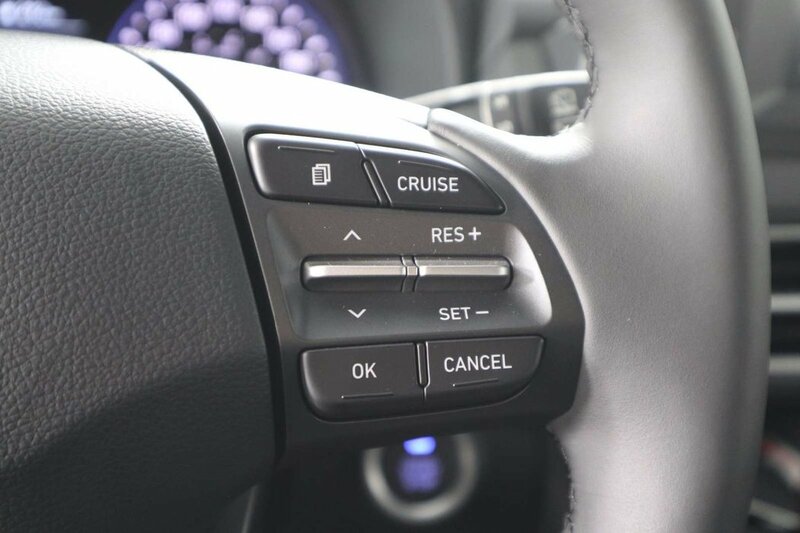 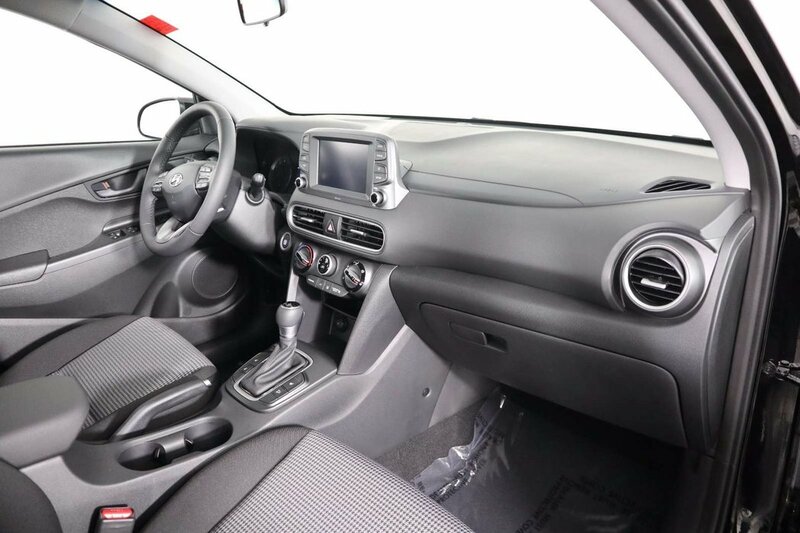 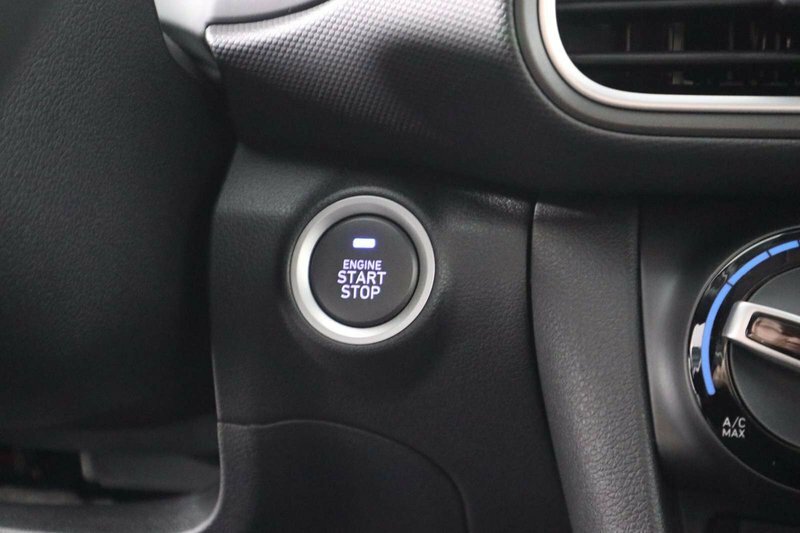 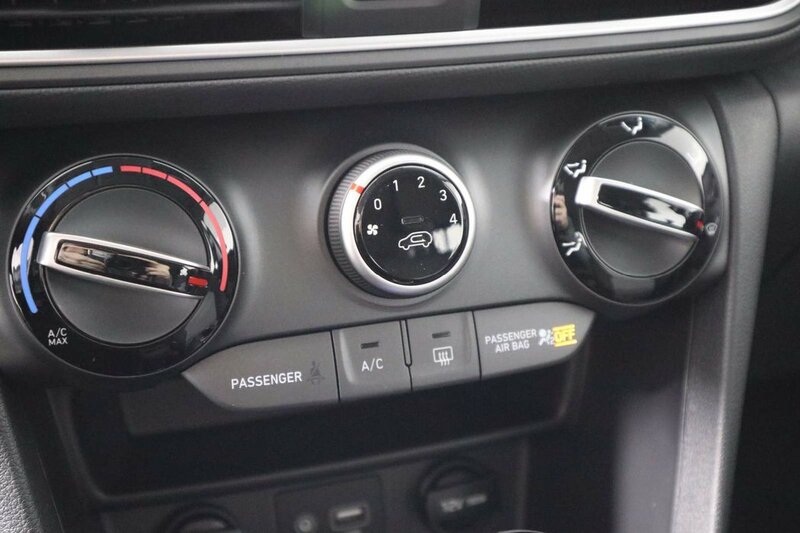 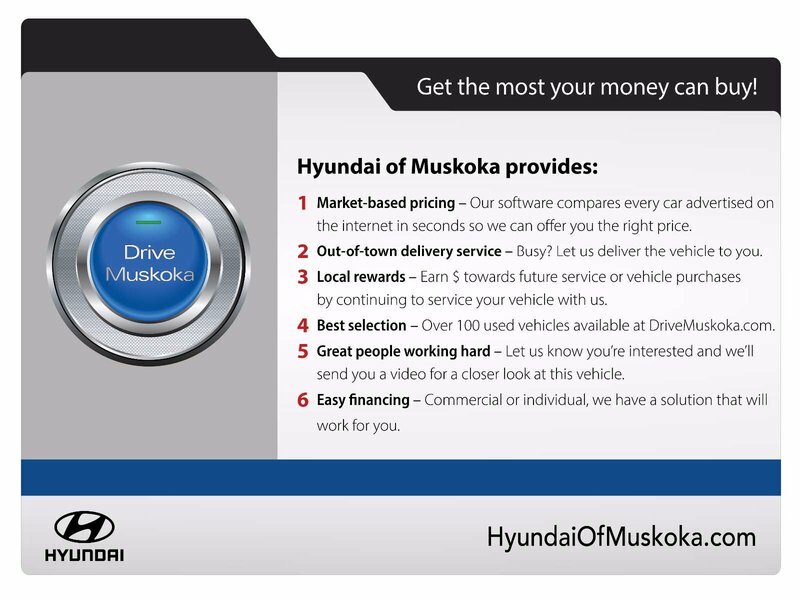 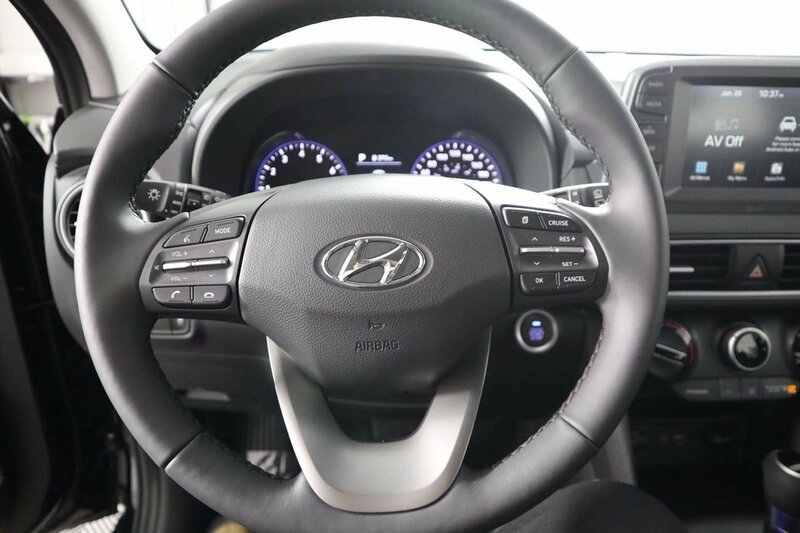 Admire the modern design of the spacious cabin and enjoy plenty of space and features keyless ignition/proximity entry, Manual climate control, 6-way adjustable driver seat, and folding/reclining rear seats. 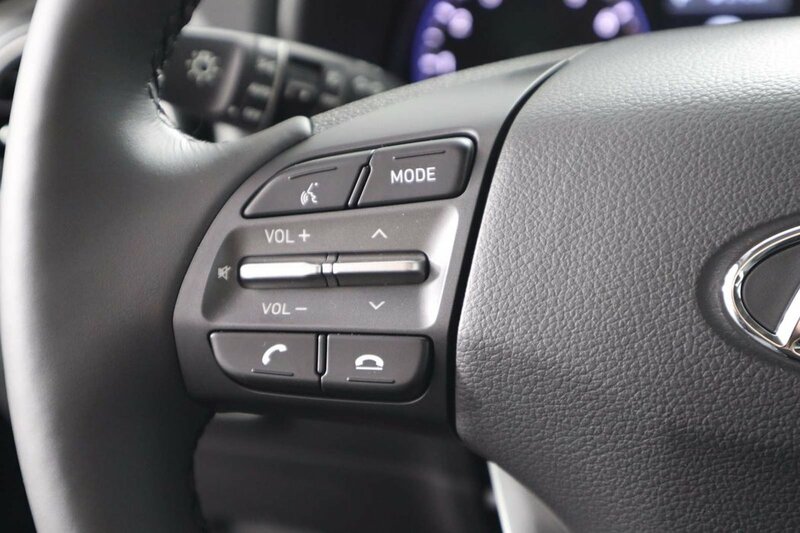 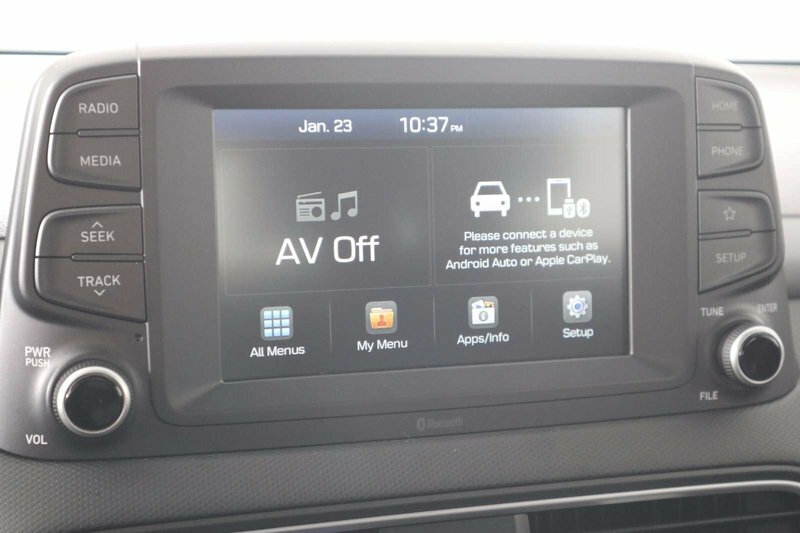 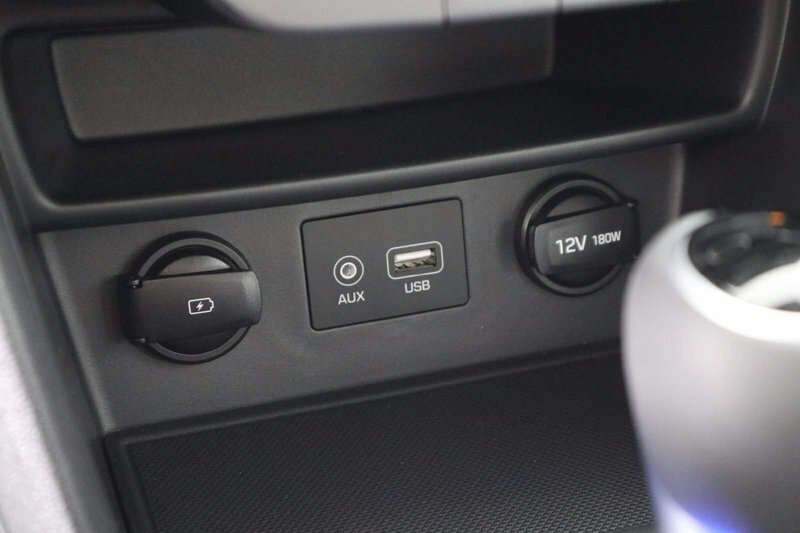 Enjoy next-level connectivity behind the wheel courtesy of 7-inch display for fantastic audio, Bluetooth connectivity and Apple CarPlay/Android Auto. 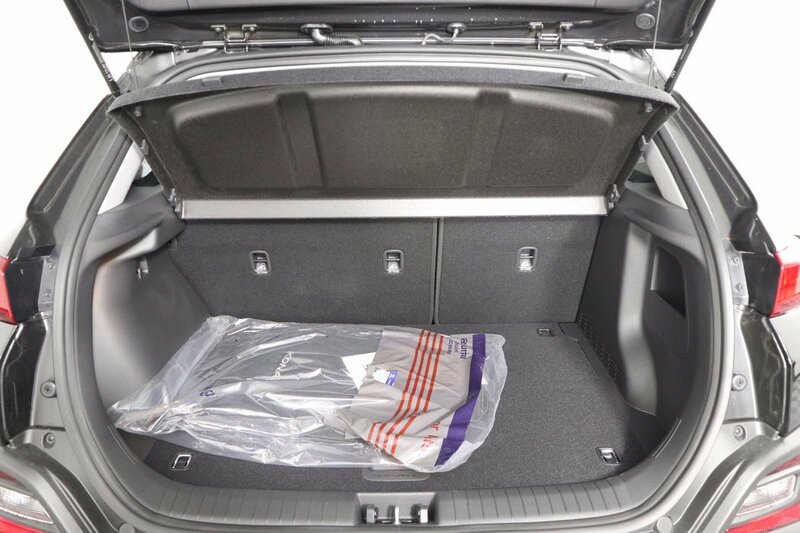 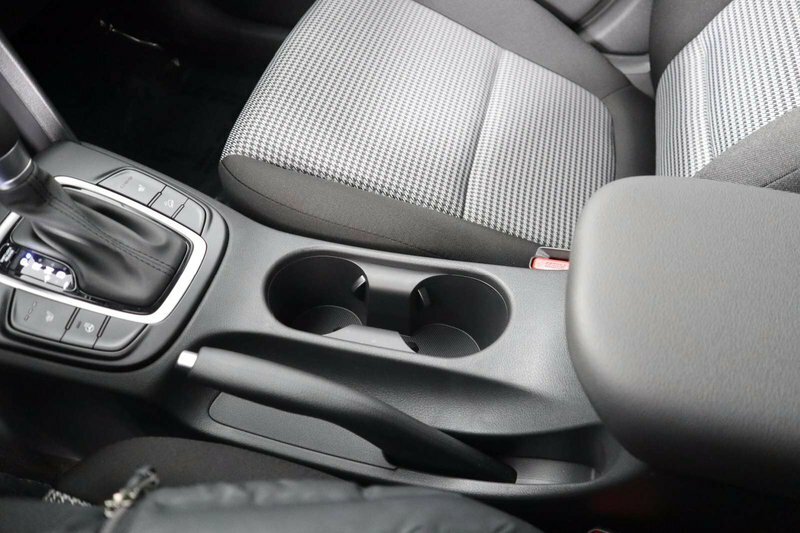 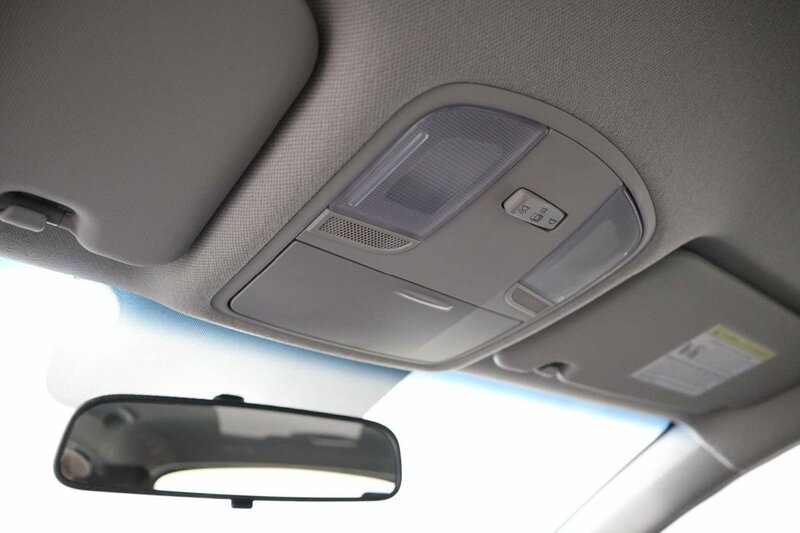 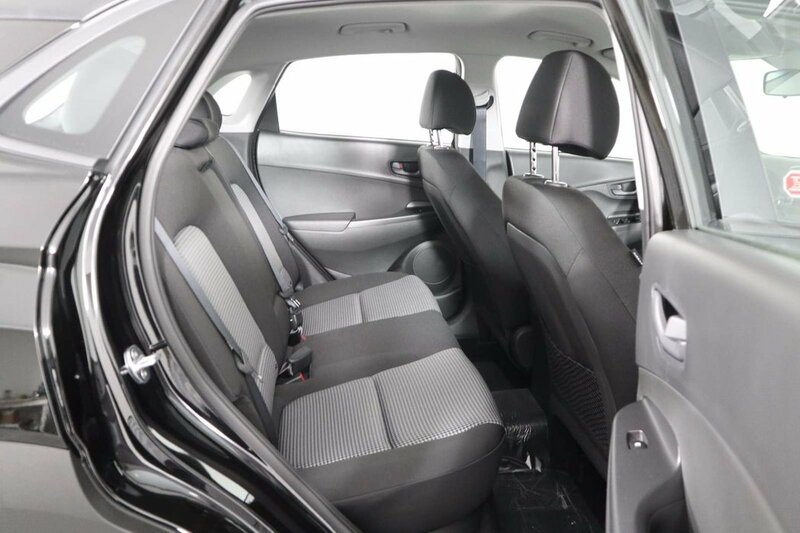 Appreciate ample head and legroom, as well as ample storage for your on-the-go life.